What Does a Modern Funeral Look Like in 2018? Home / News / What Does a Modern Funeral Look Like in 2018? “Modern” and “funeral” are two words that we wouldn’t typically think to use together, but in recent years we are seeing a transformation in the usual funeral service. Once upon a century ago, the priest would be contacted to arrange funerals, whilst the deceased was kept home in the wake of the funeral service. 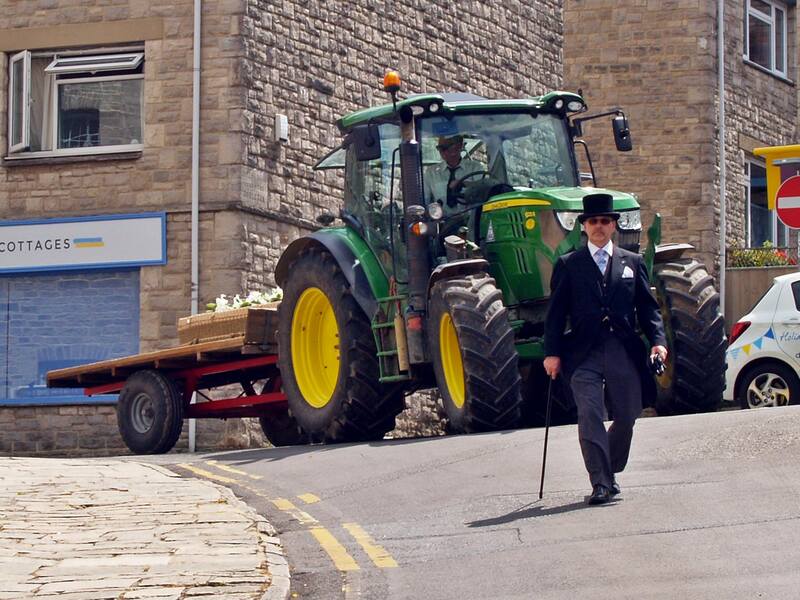 In the 21st century, options have changed and you can get personalised coffins and choose from a range of funeral cars, including motorbikes (and diggers). One of the stand-out changes is the mindset. It is now more widely practised that a funeral is a time to celebrate a life rather than mourn it. Once always a religious affair, more non-religious funerals take place today. This can involve memorial services taking place on a beach or in a sports club. Increasingly, now jokes are added to a eulogy. The idea is to encourage friends and families to remember and laugh at fond memories and stories. It’s not as widely popular, but colourful clothing is present at some funerals to follow the wishes of the deceased for relatives to ‘celebrate’ their life at their funeral. 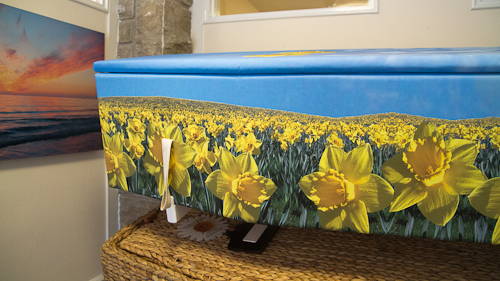 This can be transferred onto the coffin by personalising it with special colours or décor. The favourite songs of the lost loved one are played at the funeral to play homage to their memory. The idea is this is more personable for mourners rather than commonly chosen funeral songs. The biggest change (that we believe is louder than others) is the vast opportunities for choice. The options available to us now orchestrate every part of the funeral service which allow family to ensure the funeral is personalised. It’s this concept that we’ve built our funeral director services around. We offer a comprehensive range of funeral services to give you the options you need to create a respectable and dignified funeral service that truly represents the wishes – and personality – of the person who has passed away.